Truly nothing is worse than when your favorite band breaks up — it can hurt almost as much as a real break up! These are the band breakups that made us weep into our iPods and hope for a reunion tour someday. One of the best-selling girl groups of all-time, Destiny’s Child racked up tons of hits in the late ’90s and early 2000s. Success for these ladies didn’t come without a lion’s share of problems, though, as shake-ups in the group led to the departure of three members before the final grouping of Beyoncé, Kelly, and Michelle. All three have gone on to solo ventures and have reunited a few times, most famously at the 2013 Super Bowl Halftime Show. Ladies, please come back into our lives! We’re so ready for this jelly. 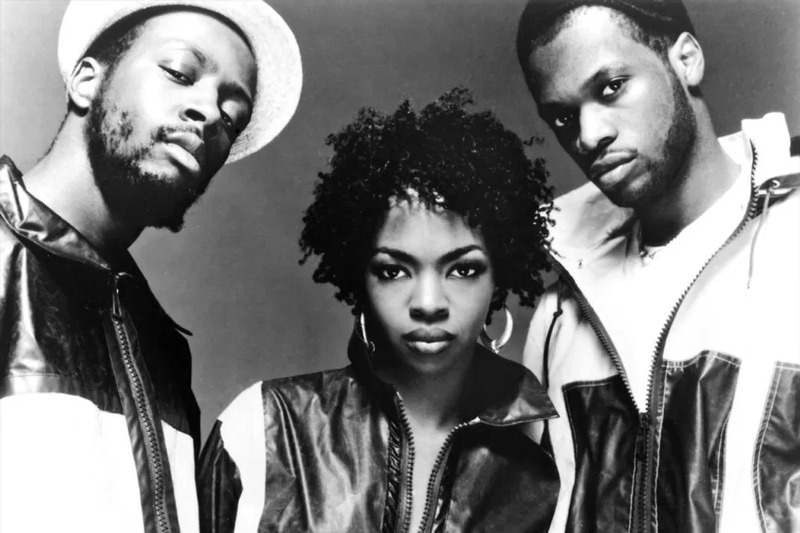 The three-member hip hop group only released two albums together, but their history has been rife with controversy and anguish since their beginnings in the early ’90s. All three members have had success on their own, and have tried to come back together as a unit, but it’s proven challenging due to personality conflicts. In 2007, Pras Michel said of his bandmate, Lauryn Hill: “Before I work with Lauryn Hill again, you will have a better chance of seeing Osama Bin Laden and Bush in Starbucks having a latte, discussing foreign policies, before there will be a Fugees reunion.” Ouch! The group, fronted by Debbie Harry, has been called a pioneer of the new wave/punk scene of the mid-late 1970s, and have held a strong place in the cultural landscape ever since. They had several successful albums, as one of the most well-known underground bands to hit mainstream success. Blondie has taken several hiatuses and had a revolving door of band members, but the group continues to record together and even had a worldwide tour in 2014 for their 40th anniversary. 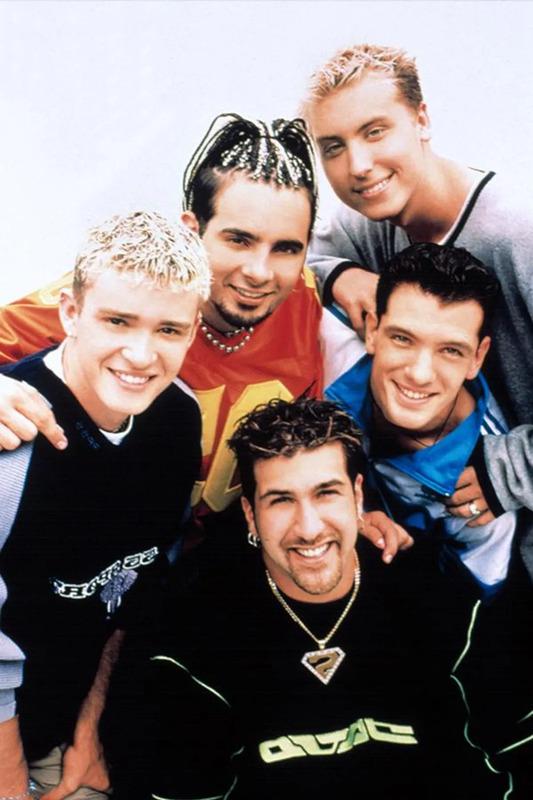 Hot on the heels of the bubblegum pop wave in the mid-’90s came *NSYNC, a fivesome of young guys with moves and sweet hair to boot. Their massive success rivaled that of another boy band, prompting girls everywhere to choose: BSB or *NSYNC? It’s well-known that Justin Timberlake desired to branch out on his own, sparking the ultimate dissolution of the band. There wasn’t too much drama, though, and it’s believed the guys are all still friends today. They even reunited at the 2013 VMAs for a medley of some of their biggest hits. As so often happens when a band becomes hugely popular, creative differences arise and one member can try to overpower the others. The Police were no exception to this. They became an overnight success and won numerous Grammy Awards, Brit Awards, and MTV Video Music Awards. They’ve sold over 75 million albums worldwide. In 1986, it became well-known that Sting wanted to pursue a solo career, which has garnered him multiple solo successes. 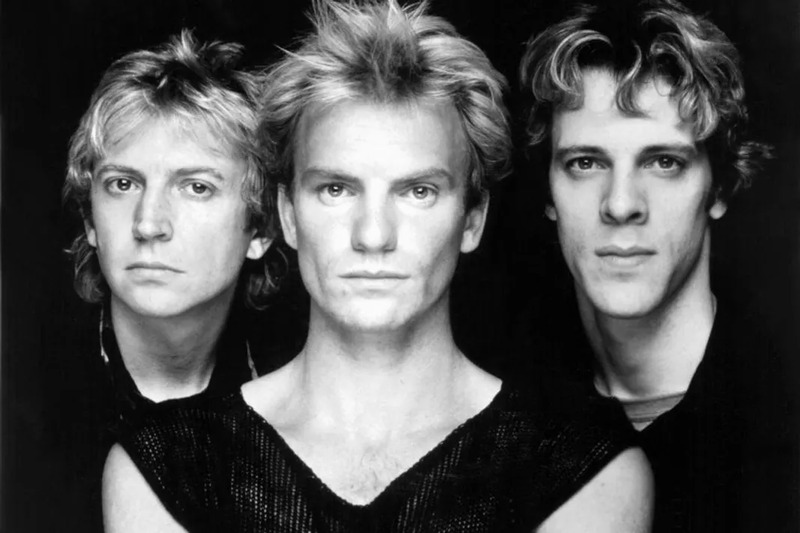 This breakup has a happy ending, though — The Police reunited for a hugely lucrative 30th anniversary reunion tour in 2007. Is it too early to ask for a 40th tour in 2017? 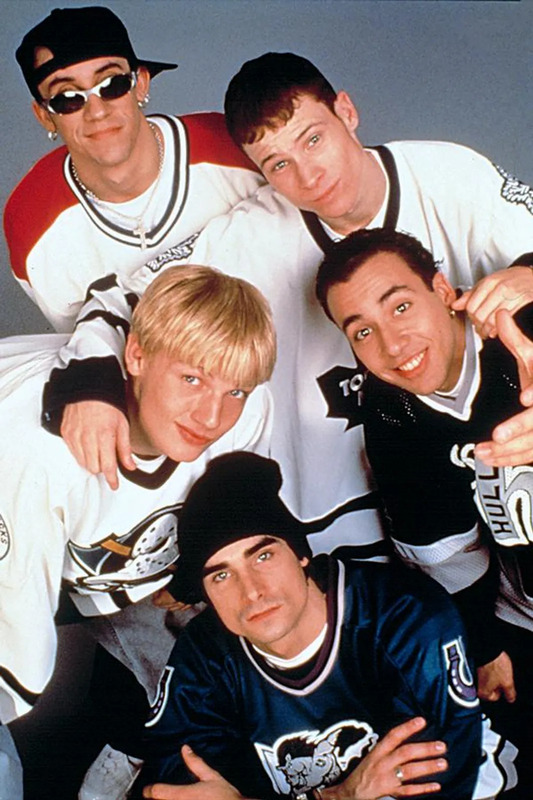 Whether you were team *NSYNC or team BSB, there’s no denying the appeal of these five guys. After all, they’re the biggest-selling boy band of all-time, selling over 130 million records worldwide. They’ve taken a few hiatuses, but always come back around, and we love them for it. Just this year, they released a documentary called Backstreet Boys: Show ‘Em What You’re Made Of and embarked on a hugely successful world tour in honor of their 20th anniversary. Boys, we don’t have to show you the shape of our heart. You’ve always known it! The SoCal pop-punk band has had many popular songs since their first official album in 1995. They were an MTV staple for many years, constantly touring and releasing hit after hit. In 2005, after a few shakeups, guitarist Tom DeLonge left due to creative constraints. 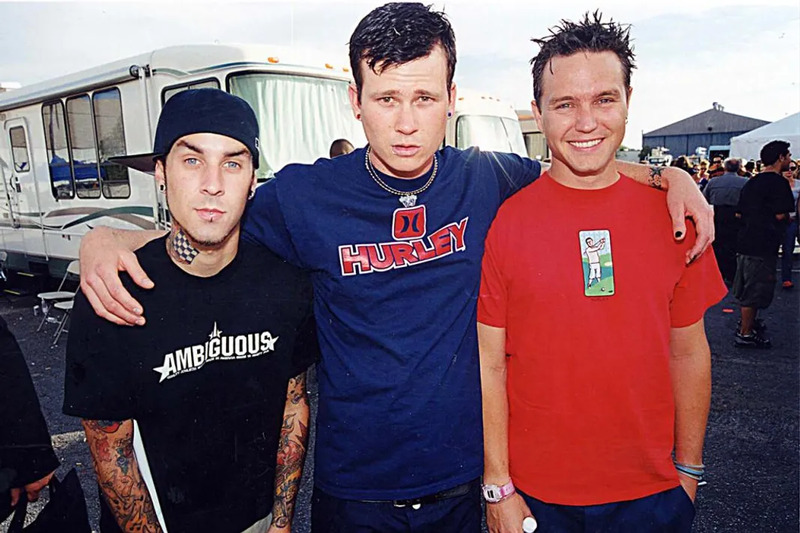 There was quite a bit of tension between them until 2008, when drummer Travis Barker was one of only two survivors in a plane crash that left him with multiple injuries. The band reunited due to the tragedy, but ultimately split for what is likely the final time earlier this year. Blink announced that DeLonge left again, and he fired back that he hadn’t. A social media war ensued, leaving all of us to scratch our heads and ask the guys, what’s your age again? 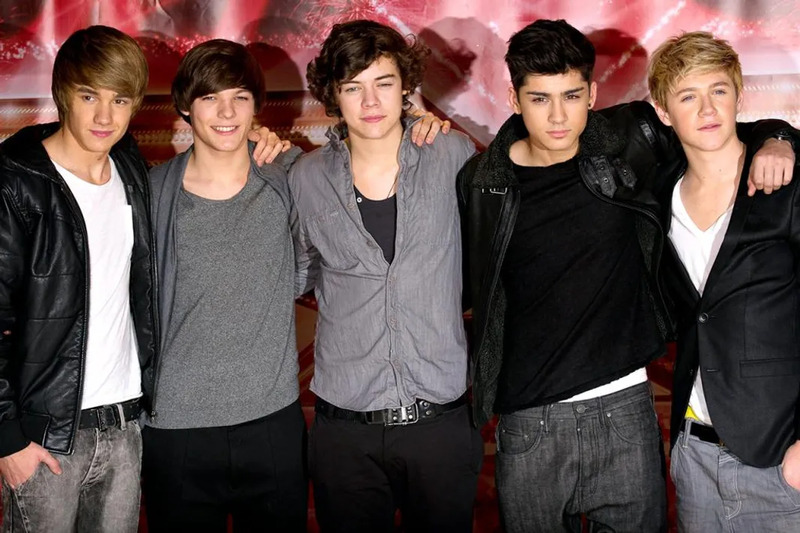 Like the Spice Girls before them, One Direction are a British pop phenomenon that have won the hearts of girls (and guys, let’s be honest) all over the world. Founded by Simon Cowell on The X Factor back in 2010, the group has already had four (!!) crazy successful albums in the short time they’ve been crooning their way into our hearts. They’ve taken over the world, and 1D fever is a real thing. Unfortunately, Zayn Malik announced his departure from the group on March 25, 2015 and signed a solo contract later. While we wish him well, we can’t help but feel 1D was best with all the guys together. Please come back, Zayn! 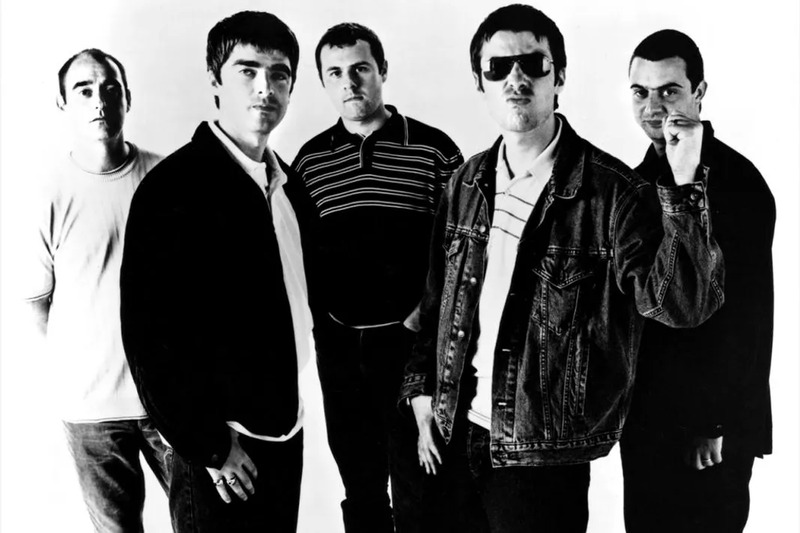 Oasis is like the couple we all know who thrive off drama, they’re hot and heavy one minute, and at each other’s throats the next. But they’ve made incredible music together, and their eight studio albums have all gone to the top of the UK charts. They have had problems from the get-go, unfortunately, between the brothers Gallagher, leading the band to have many ups and downs. The final straw came in 2009, when Liam and Noel got into a fist fight right before they were set to take the stage. They apparently have not spoken since. We’re guessing family holidays with the Gallaghers are slightly awkward, eh? They say that December 7, 1941 was a day that will live in infamy, but for tweens and teens in the late ’90s, the true day of infamy was May 31, 1998 — the day Geri Halliwell left the Spice Girls. The fivesome had a quick shot to stardom and became the best-selling female group of all time, one of the best-selling pop groups of all time, and the biggest British pop sensation since Beatlemania. They sparked a cultural phenomenon one platform heel and British flag dress at a time, and inspired girls around the world to always have Girl Power. The Girls have reunited twice since they disbanded, once for a world tour and at the London Olympics in 2012, and rumors are flying that they will reunite again (sans Posh) for the 20th anniversary of their first single, Wannabe, in 2016. Be still our hearts! 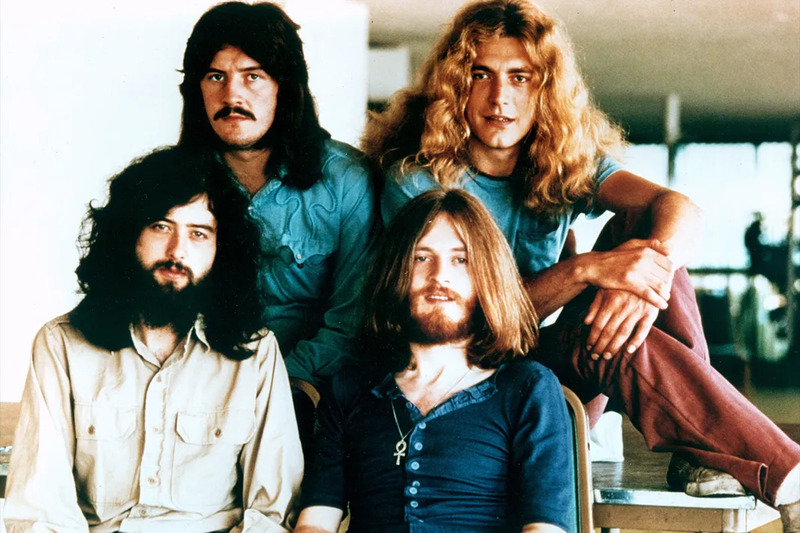 Hugely influential in the heavy metal, rock, and blues genres, Led Zeppelin disbanded in 1980 after original drummer John Bonham died due to alcohol-related causes. There were immediate rumors that Bonham would be replaced, but the band ultimately decided to remain apart. They’ve won numerous awards and accolades and continue to win new fans, young and old, while maintaining a legacy as one of the best rock bands of all-time. Despite a massively successful one-off reunion performance in 2007, members have denied that a full reunion is in store for the future. But we can always dream, can’t we? 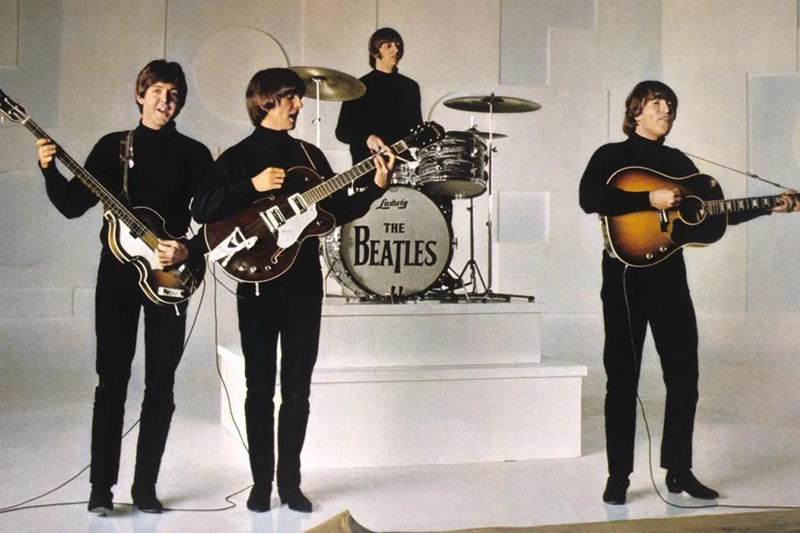 The ten years that The Beatles performed as a group became known as Beatlemania, one of the first modern examples of a music act taking over the universe. There are allegedly many reasons why the Fab Four ultimately dismembered, (John Lennon even called it “a divorce” — yikes!) including creative differences and a desire to embark on solo careers, and we’ll always remember how brokenhearted we felt afterwards. There are many rumors and stories behind the split, but the group’s legendary music continues to inspire new generations year after year.